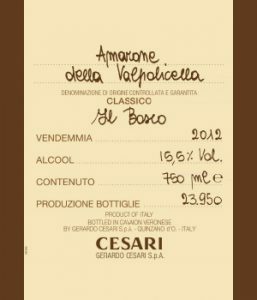 Amarone visionary Gerardo Cesari had big plans. 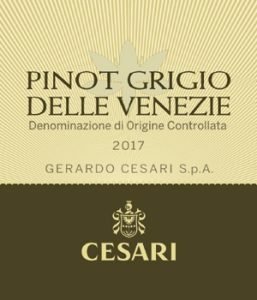 He is a staunch believer in the terroir of Verona to produce worldclass wines, than once achieved, export them world-wide. 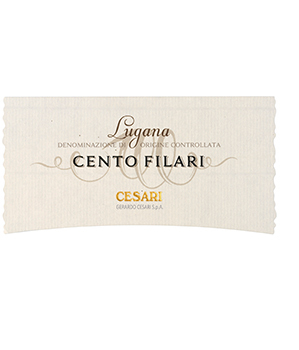 His son Franco joined him in the early 1960s after attaining oenology degrees in both Italy & France. 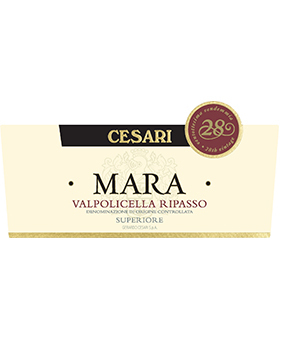 It was while earning a degree in Bordeaux that he fell in love with French varietals. Really, it was Franco who carried out his father’s dream to have his wines enjoyed by the world as by the 1970s Cesari wines were distributed in all 5 continents! 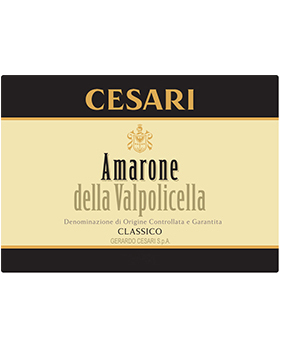 In 1994, 25 hectares planted to vines devoted to Amarone production were acquired, bring their totally hectares of Amarone to just over 100. 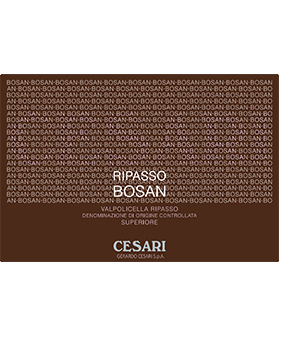 Gerardo also identified 4 top quality Crus: Bosan, Il Bosco, Jema & Centofilari, all of which are distinct sites producing unique, amazing wines. 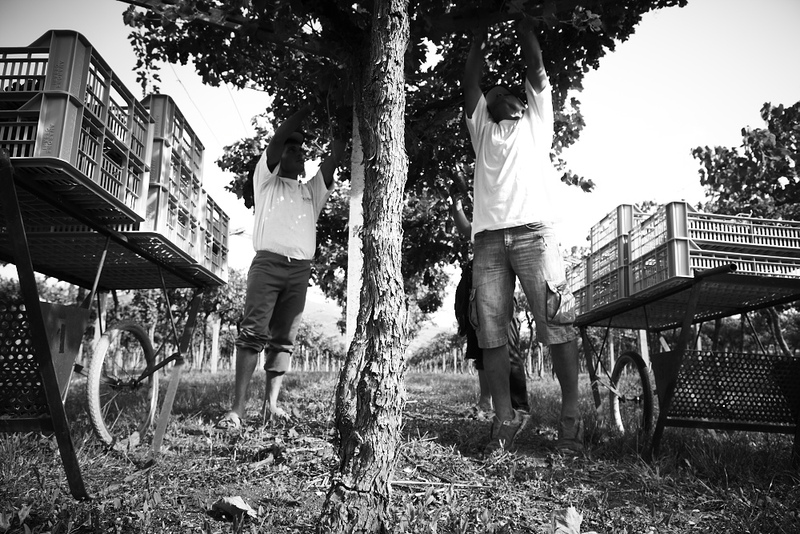 Sustainable vineyard practices are the norm here. Originators of the iconic black matted/frosted bottle!